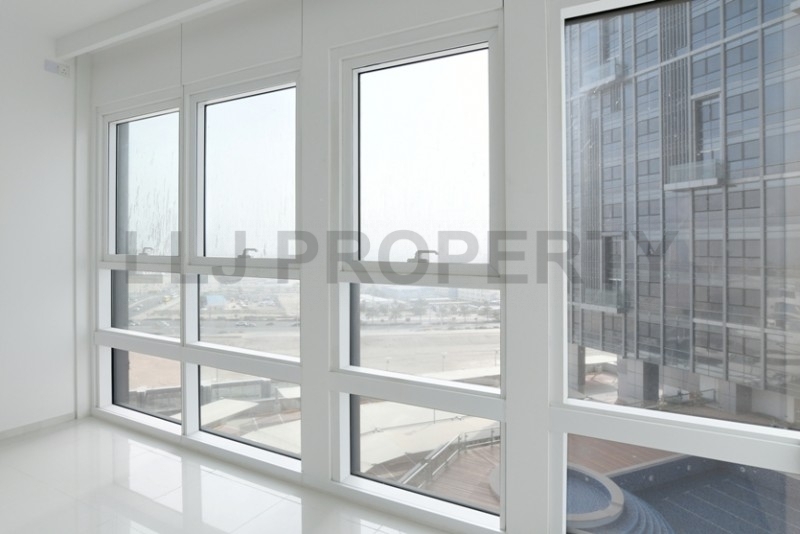 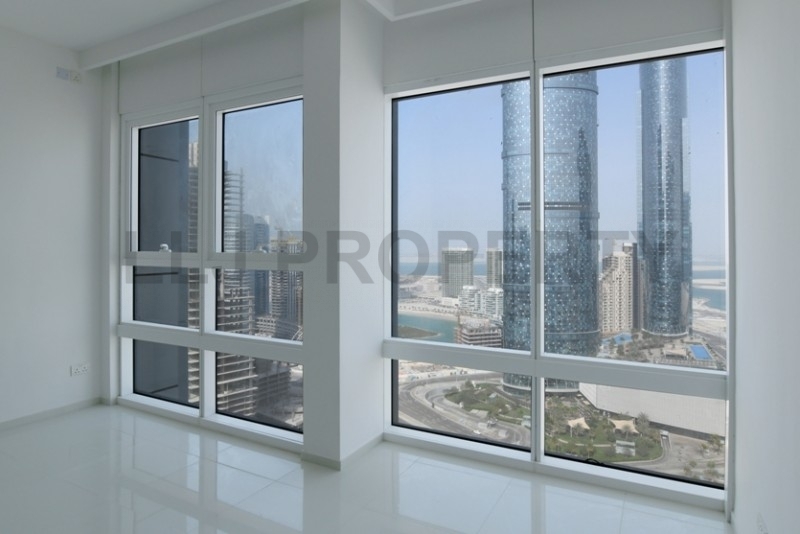 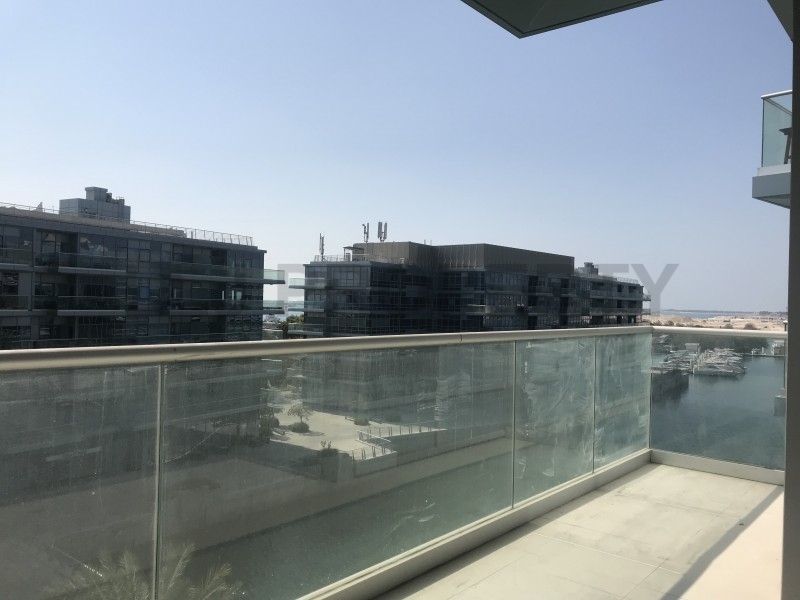 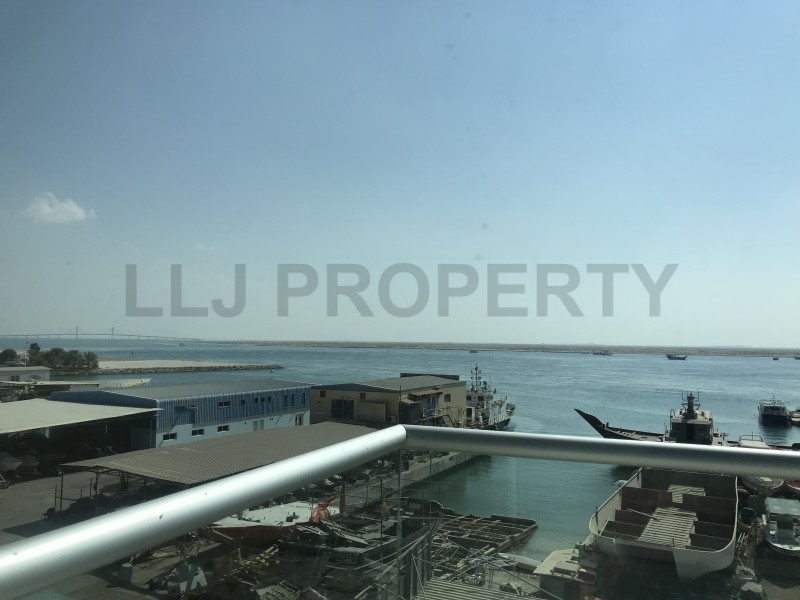 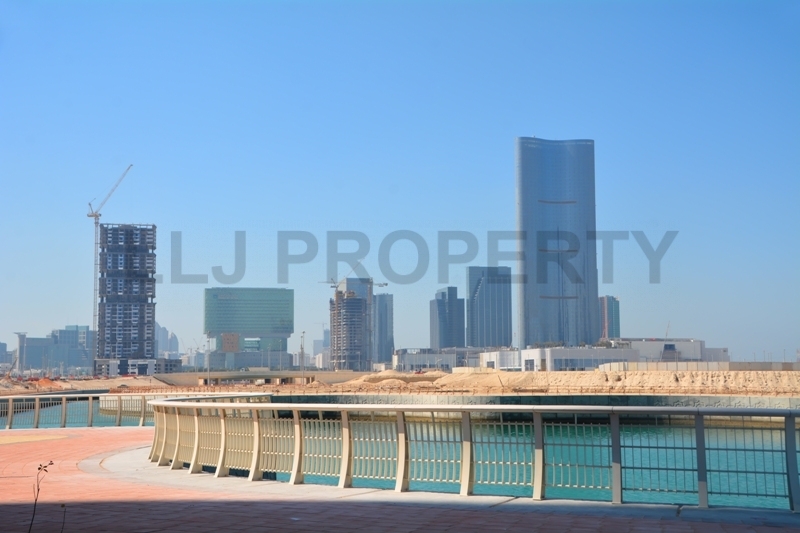 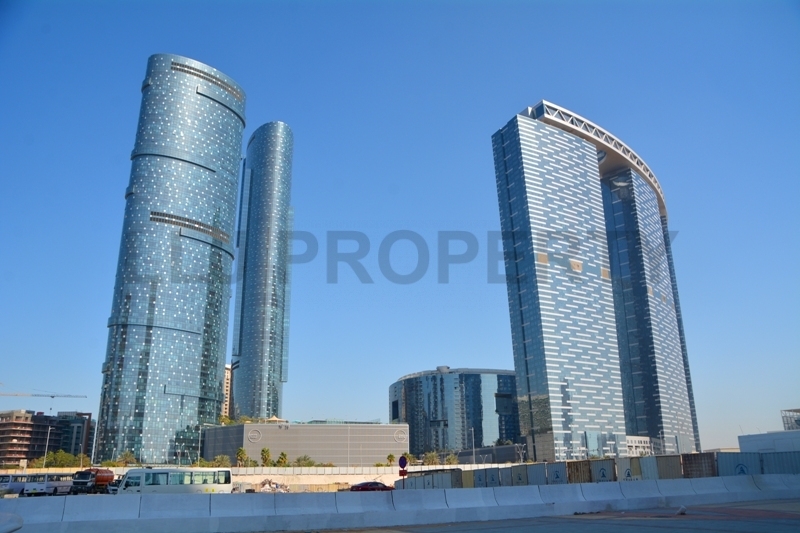 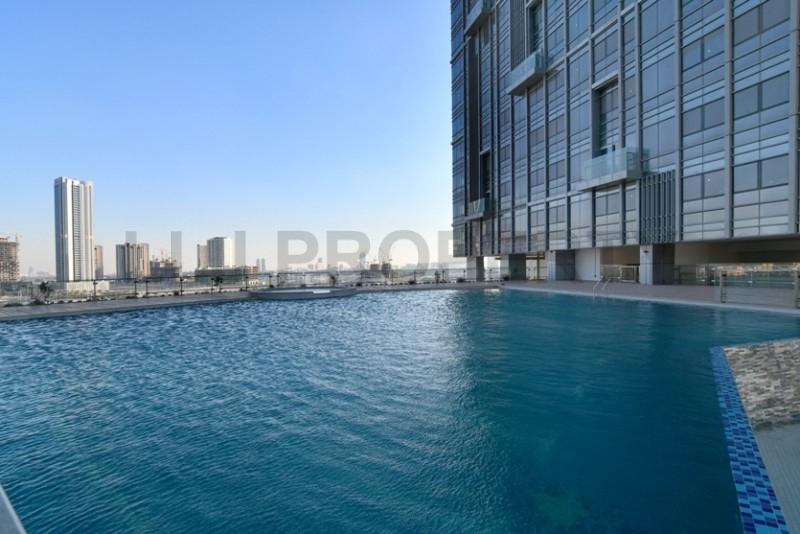 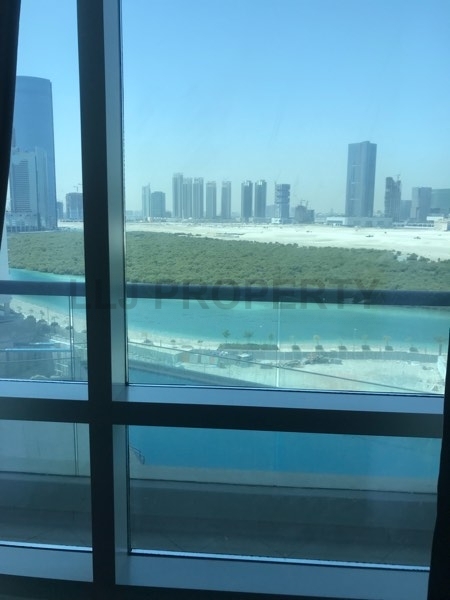 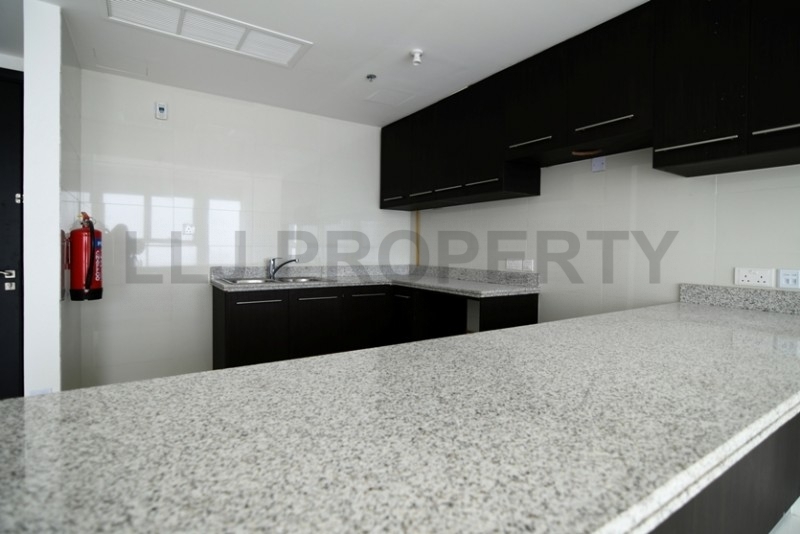 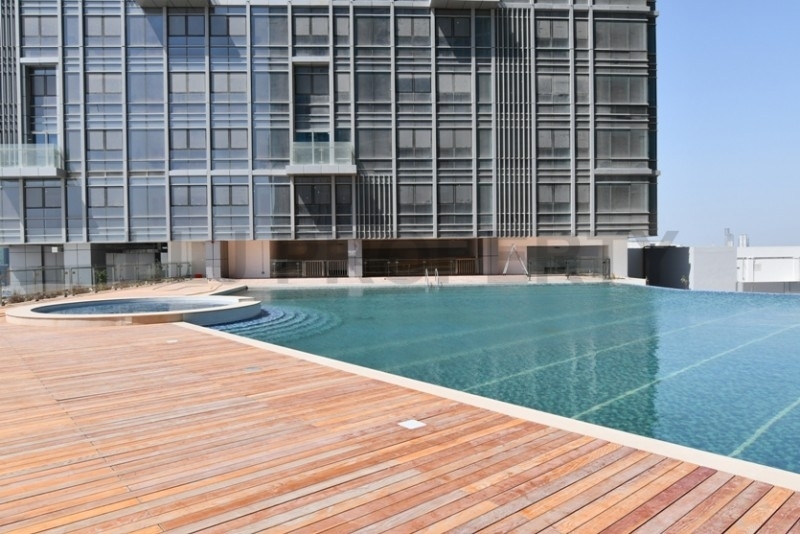 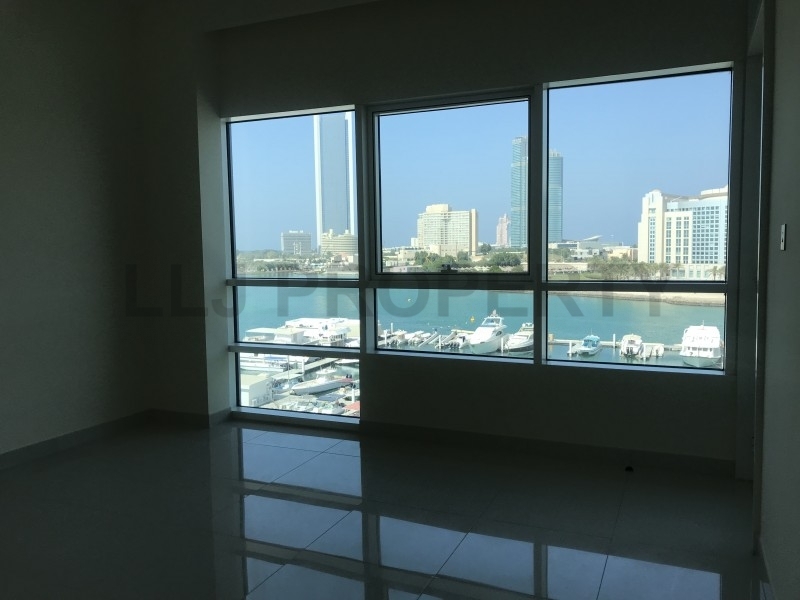 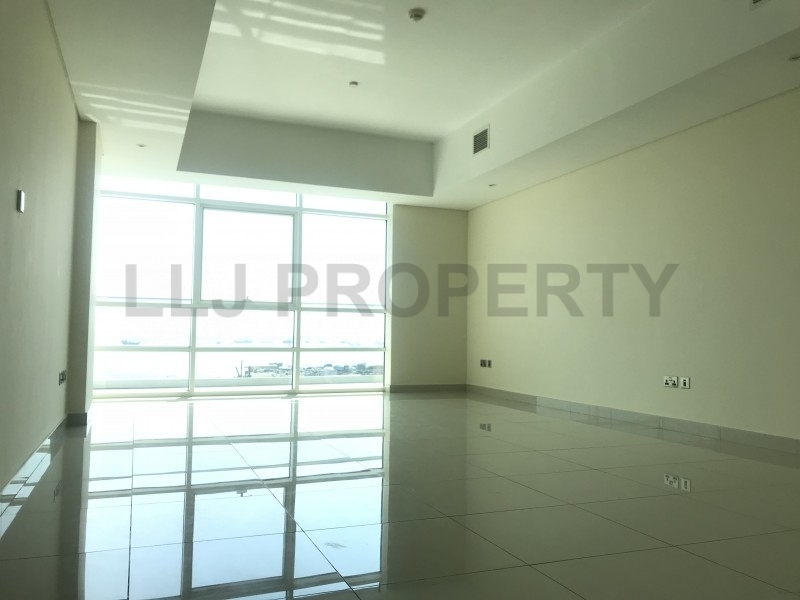 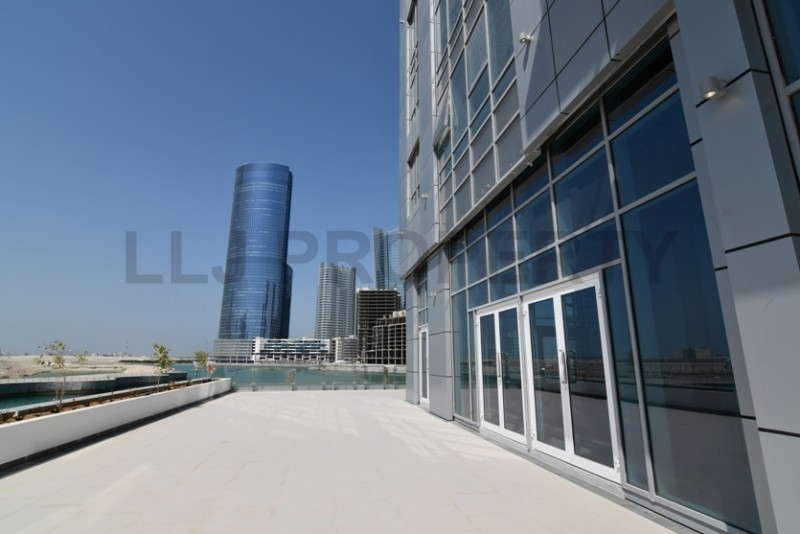 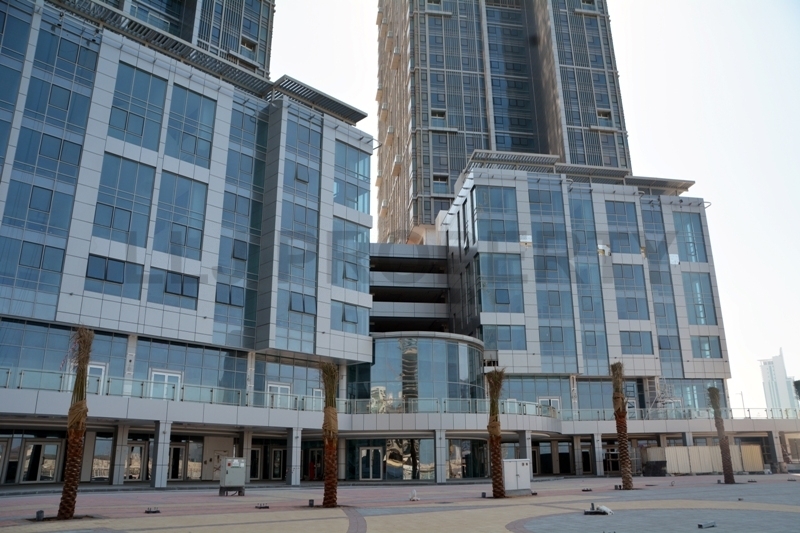 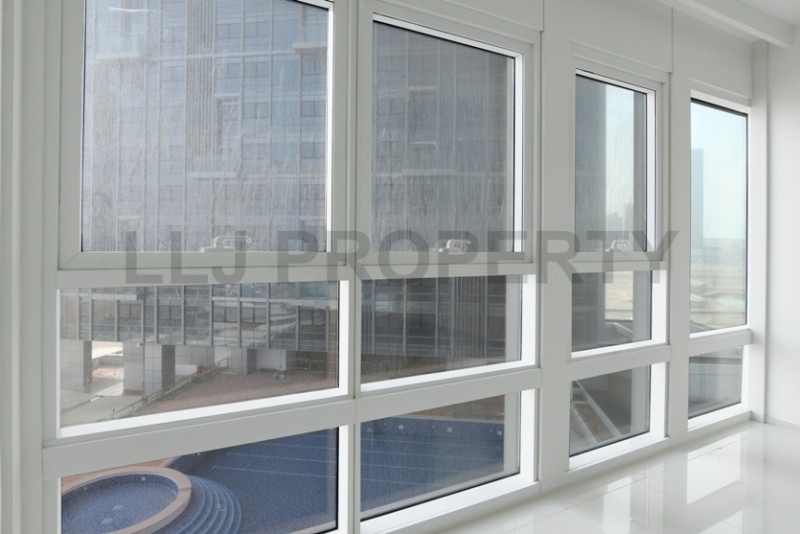 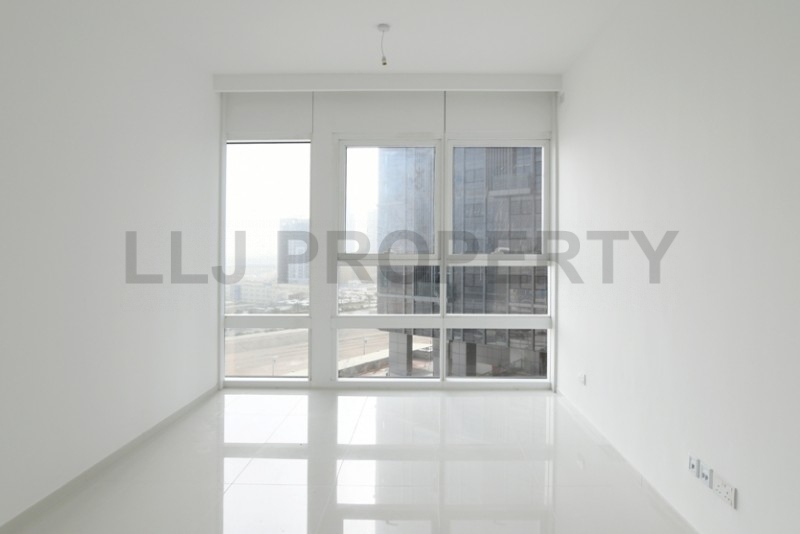 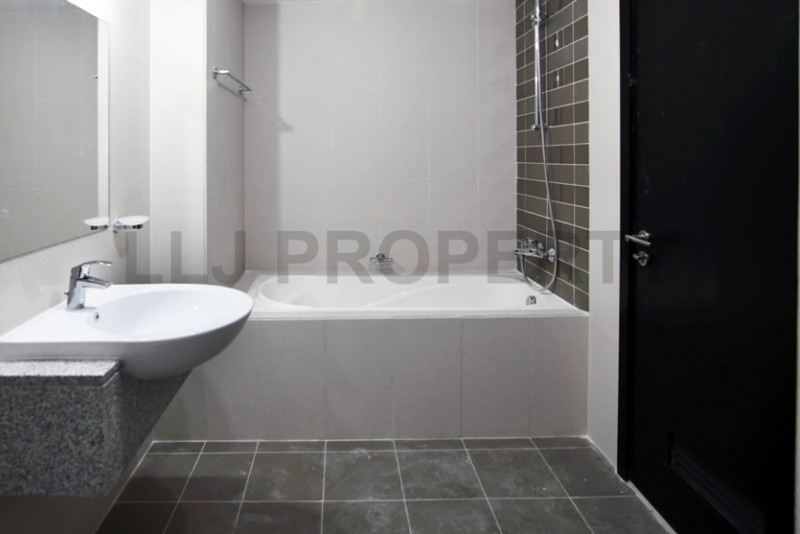 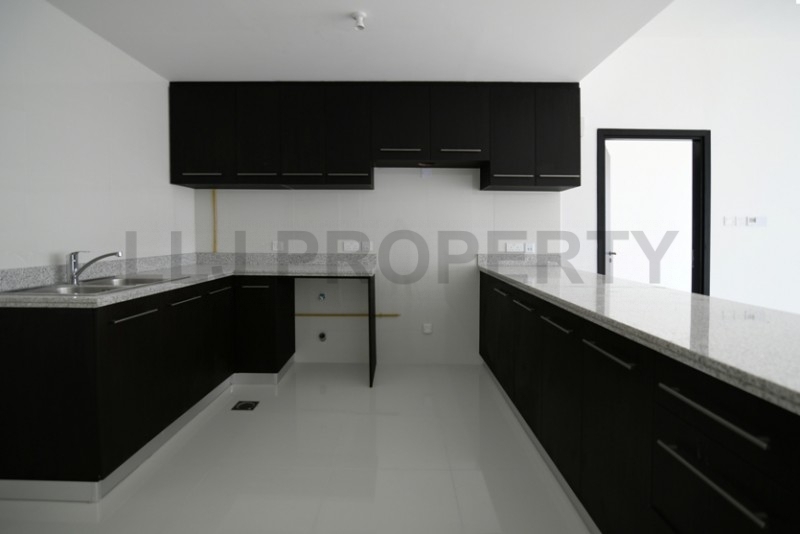 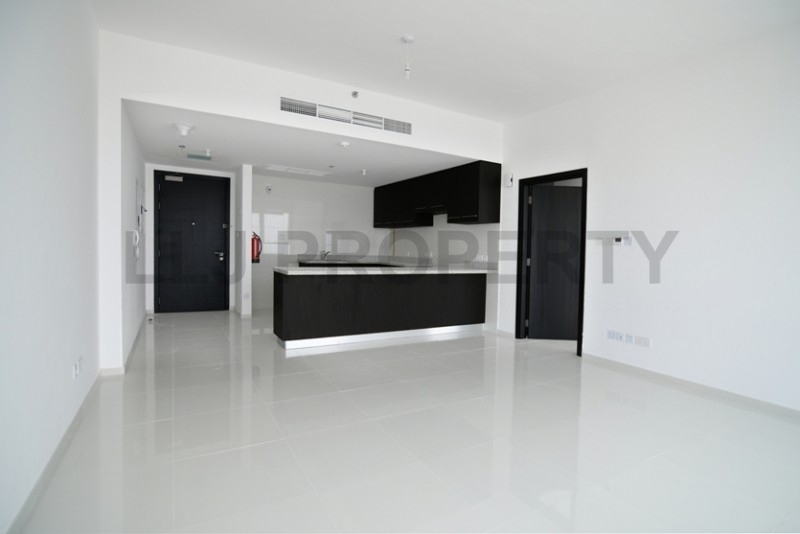 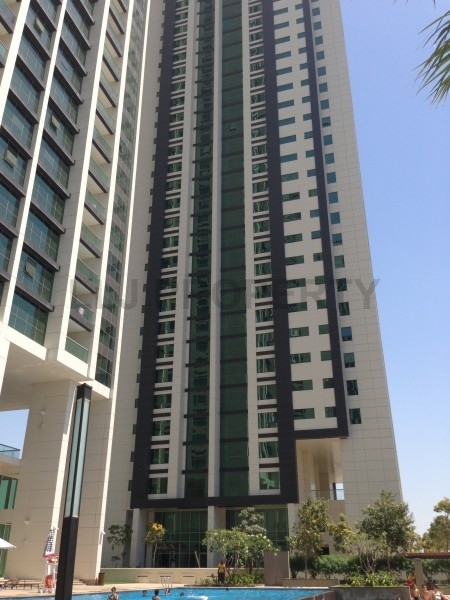 *Brand New* One Bedroom apartments now available FOR RENT in the heart of Al Reem Island. 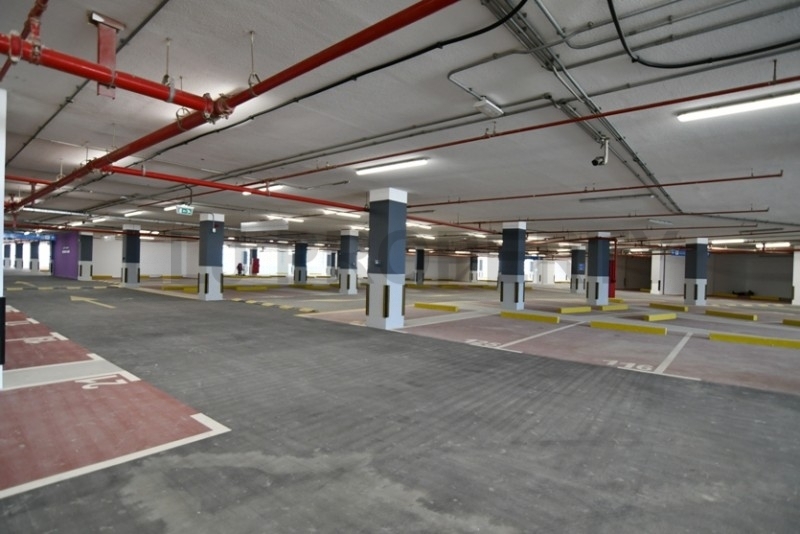 Prices subject to floor height, unit type and lease terms. 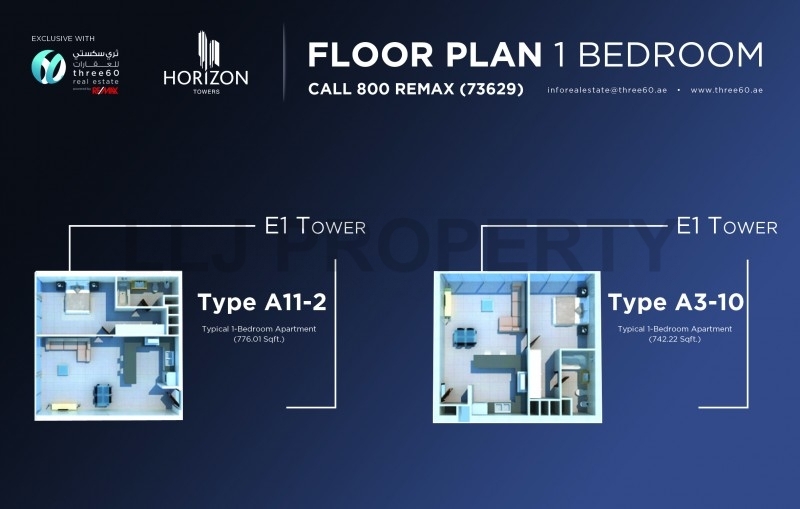 Centrally located at the gate to Reem Island's Shams District, Horizon Towers development comprises of Tower A and Tower B housing 57 and 38 levels of residential apartments and 6 common podium levels. 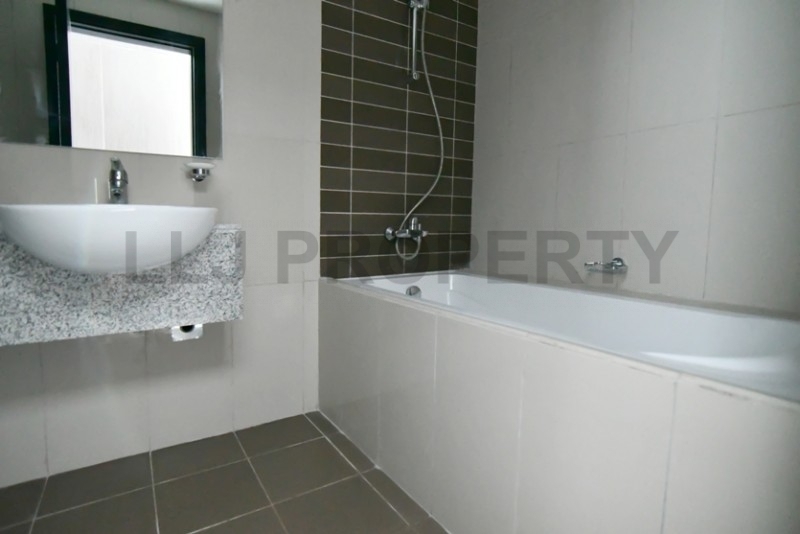 Units range from 1 Bedroom to 3 + 1 Apartments with clean and minimalist lines, natural colour palette and floor to ceiling windows - this is a light, bright and modern home environment, suitable for owner occupiers and tenants alike.